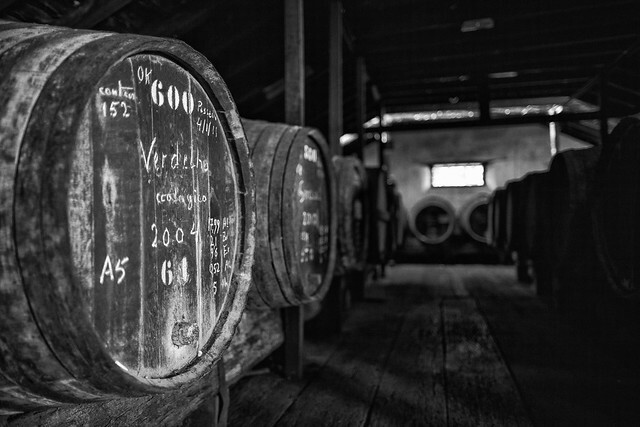 I’m a great fan of Madeira wine since the 80’s when my interest of wine began to grow. 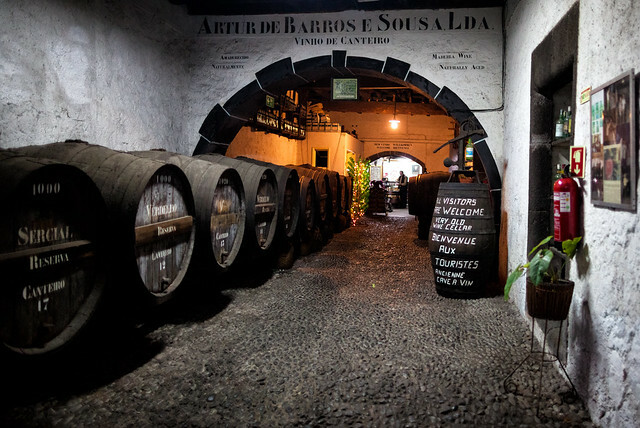 My favorite wine house on the island is the small and non-exporting, traditional producer Artur de Barros e Sousa Lda (ABSL). 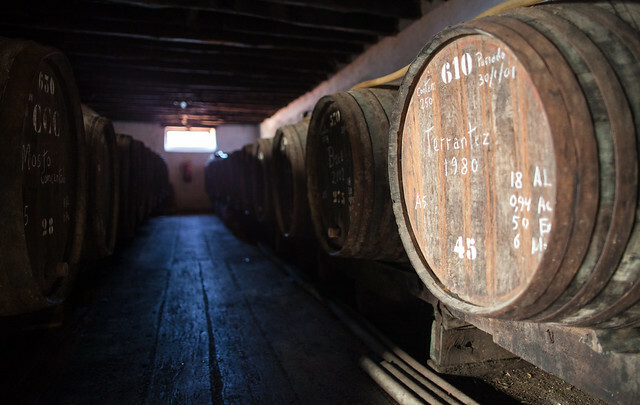 I really enjoy their light, bright and more floral and natural canteiro wines compare to other houses more dark, brown, chocolate-fudge wine styles. And it’s always great to visit the lodge on Rua dos Ferreiros in Funchal. 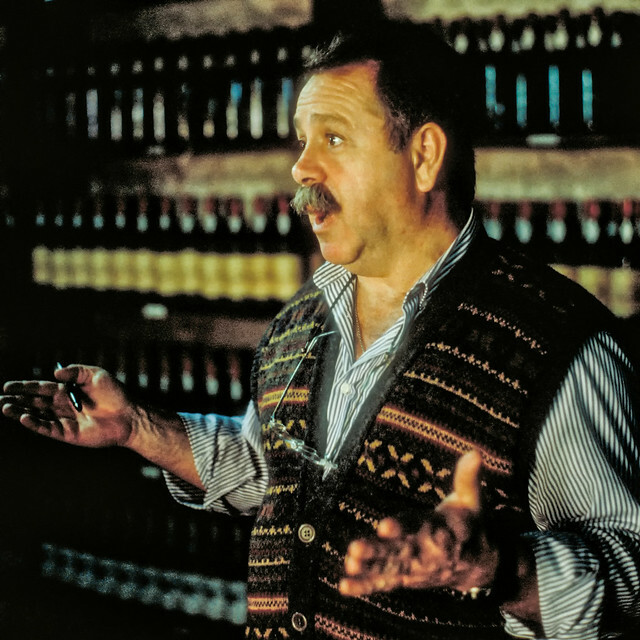 Edmundo Olim one of the two brothers in charge of the lodge is your guide to the cellars and the wine tasting toom (and the source of many, many good stories). 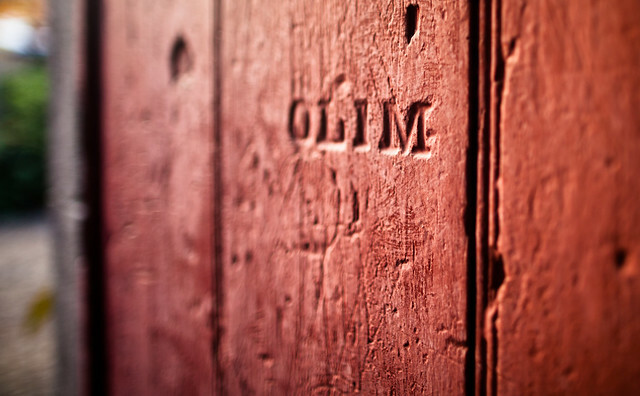 The other brother Artur Olim is the wine maker. 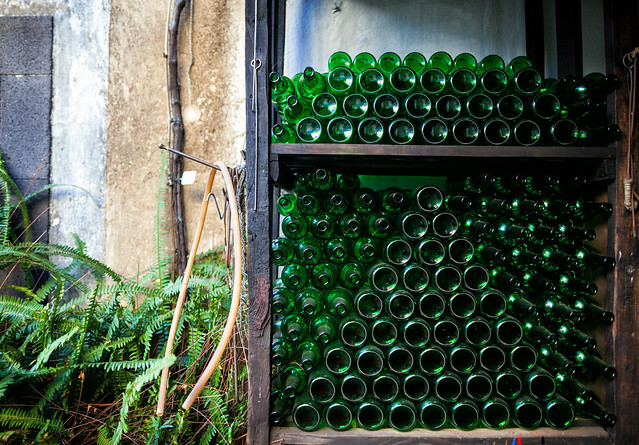 My third bottle of Malvasia 1980 makes the approaching winter easier to bear right now. The first two bought in 1996 and tasted -97 and -98. This wine is now a great, delicate with quite pale colour, elegance and still youthful acid sweet taste and beautiful big floral nose. It’s sweet but not overwhelmingly so. 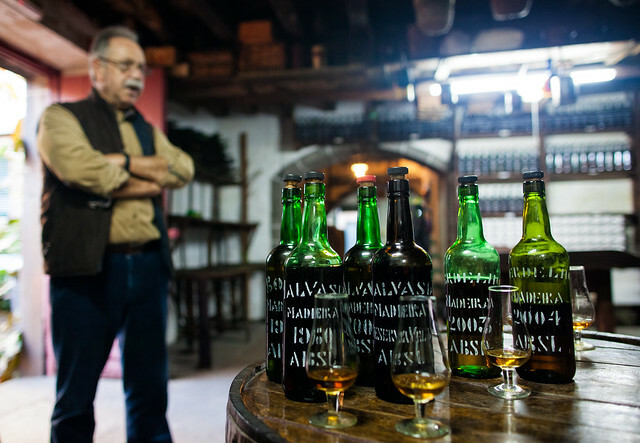 I have previously (1996) tested Malvasia Reserva, 1980 and 40 Years Old (bottled feb/mars 1997). 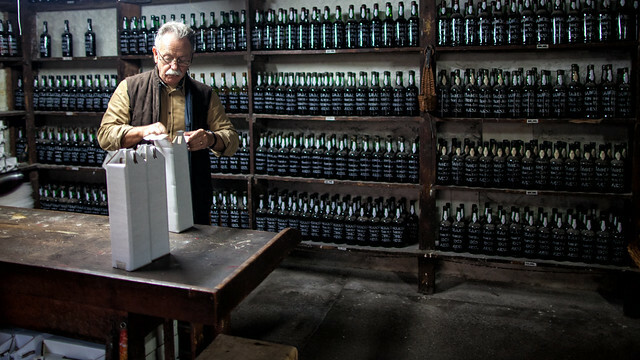 In 1999 i tried the Malvasia 1986, 1987 and Extra Reserv (”Grandfathers wine”; more than 40 years old bottled in 1998) and in 2011 the Malvasia 1980, 2003 and 2005 and Reserva Velho. 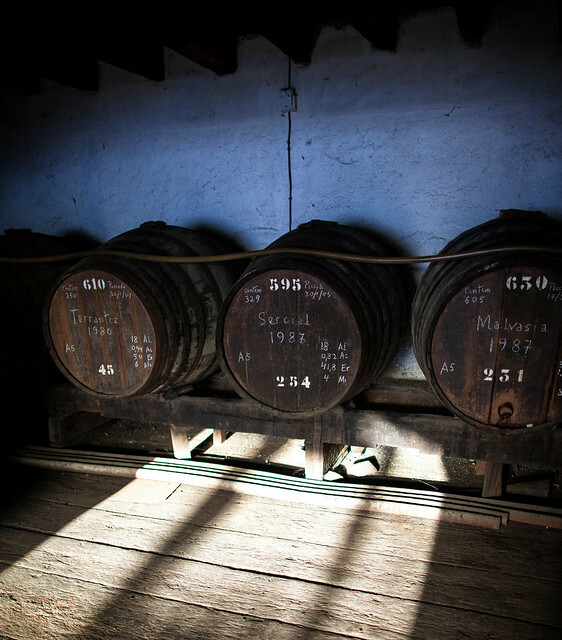 The 1980 starts to taste like the old reserves, but it keep its freshness and I prefer it compared to the older ones. Here’s some photos from visits at the lodge in 1999 and 2011. Please contact me if you want to use my images in commercial work. Get high res version of the photos on Flickr. 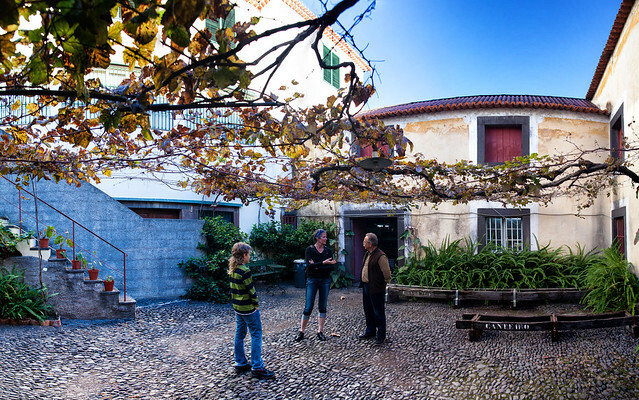 Ann-Sofie and Edmundo talks about wine and Porto Santo on the lodge inner courtyard. 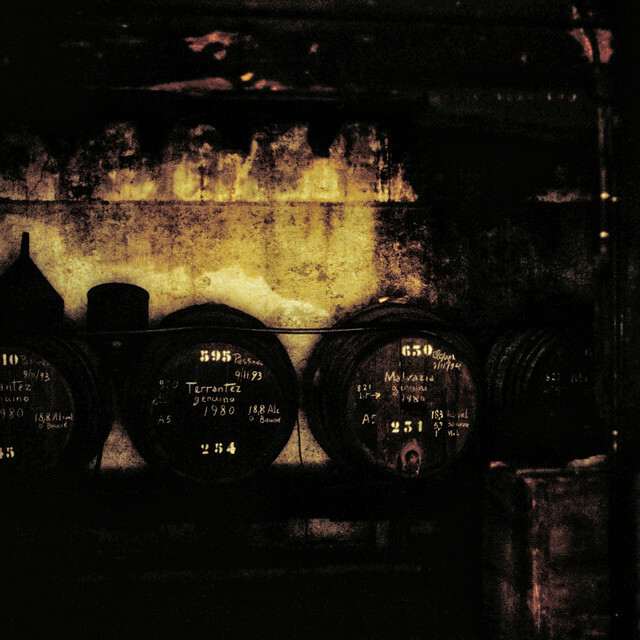 Casks with old wines on the ground floor, Terrantez 1980, Sercial 1987 and Malvasia 1987. 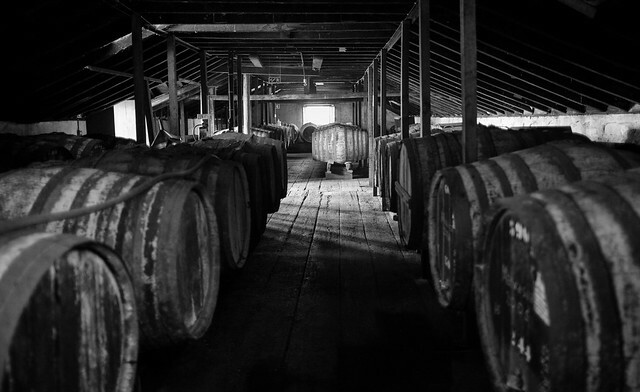 Young wines in casks on the top floor. As if time stood still. 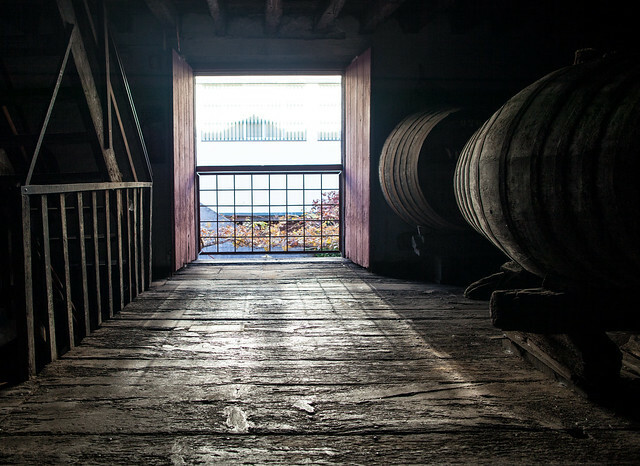 Open window. Beautiful details. 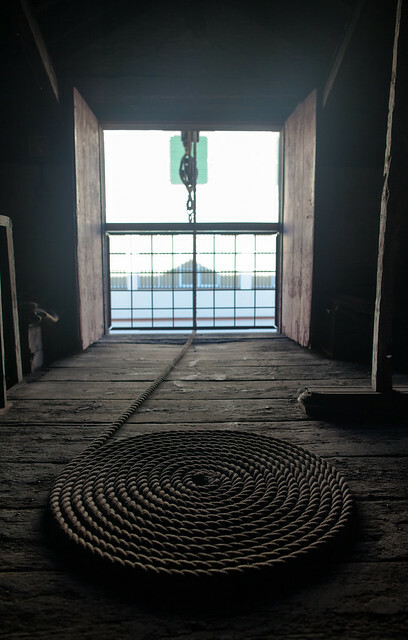 A rope to hoist up the casks to the top floor. Light on the old floor. Terrantez and Malvazia 1980 in 1999. 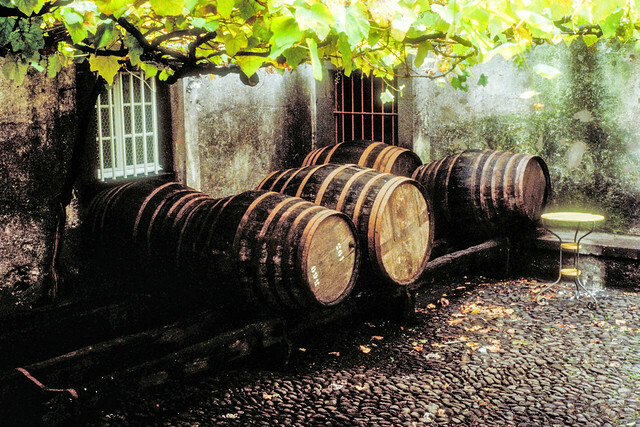 More to read about Madeira wine and Barros e Sousa: http://www.madeirawineguide.com and http://madaboutmadeira.org/. 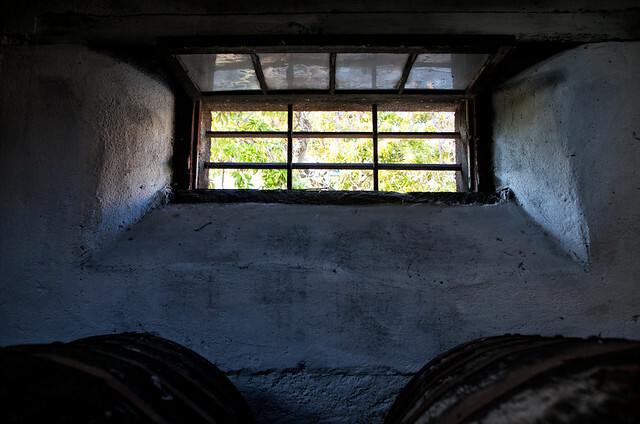 The latter site has many good articles to read about ABSL and their wine.